For most people, finding a dead body on their vacation would mean the vacation is over. However, for Souhei Saikawa, a professor of architecture, and his student Moe Nishinosono, a math prodigy, it's a different kind of challenge. 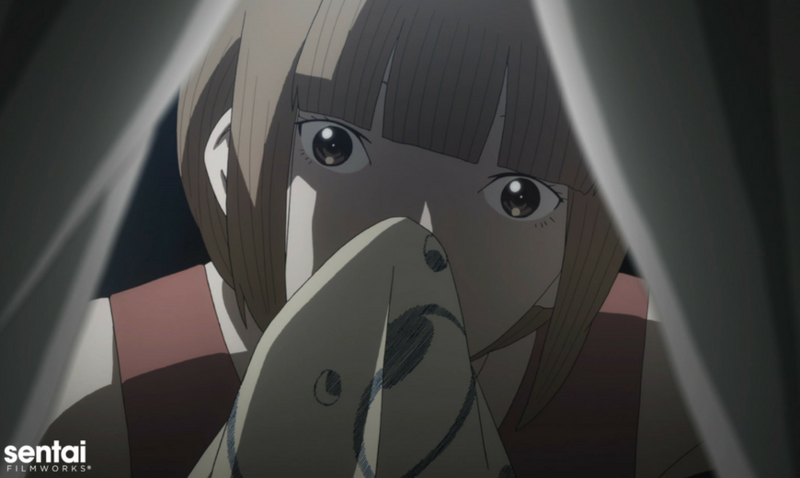 Genius programmer Shiki Magata, one of Souhei's idols, is inexplicably murdered inside the sealed research lab she disappeared to after being found innocent of her parents' murder. As Souhei and Moe take the first steps into a deadly new world, they must untangle the complex web of events and clues leading up to the murder. With danger creeping up around them, this may be the last mystery this pair of human anomalies attempts to solve in THE PERFECT INSIDER!